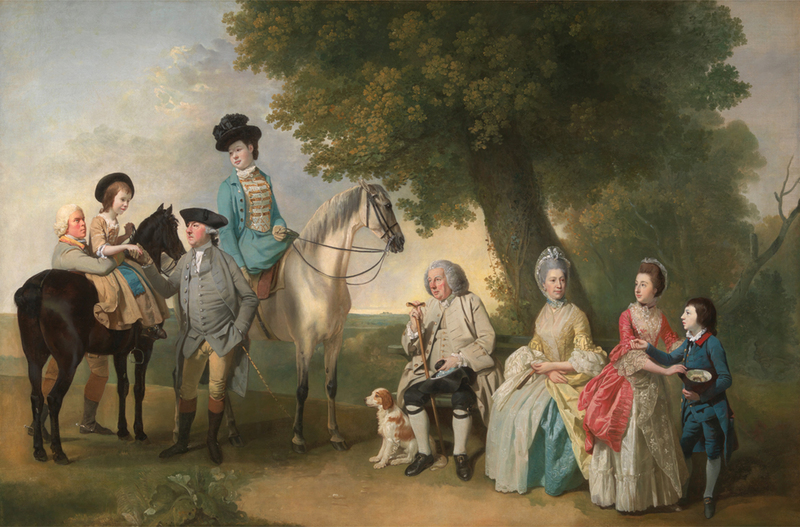 In art and sport, the poised equestrian riding aside embodies the essence of elegance, power, and grace. 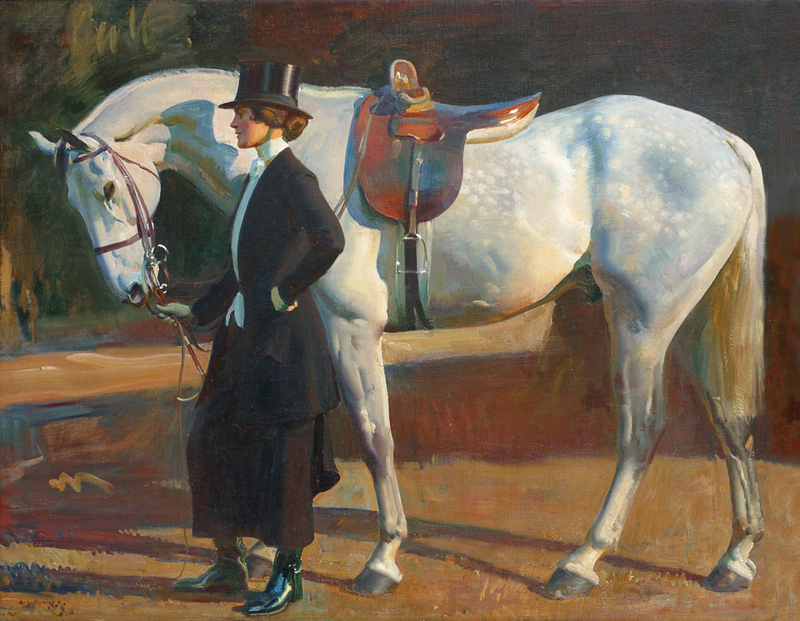 Hidden beneath the flowing skirts of the rider is the sidesaddle, the design of which has evolved dramatically in response to the physical demands of sporting women (and sometimes men) requiring a firm seat as they began to meet the challenges of jumping and galloping across the countryside. 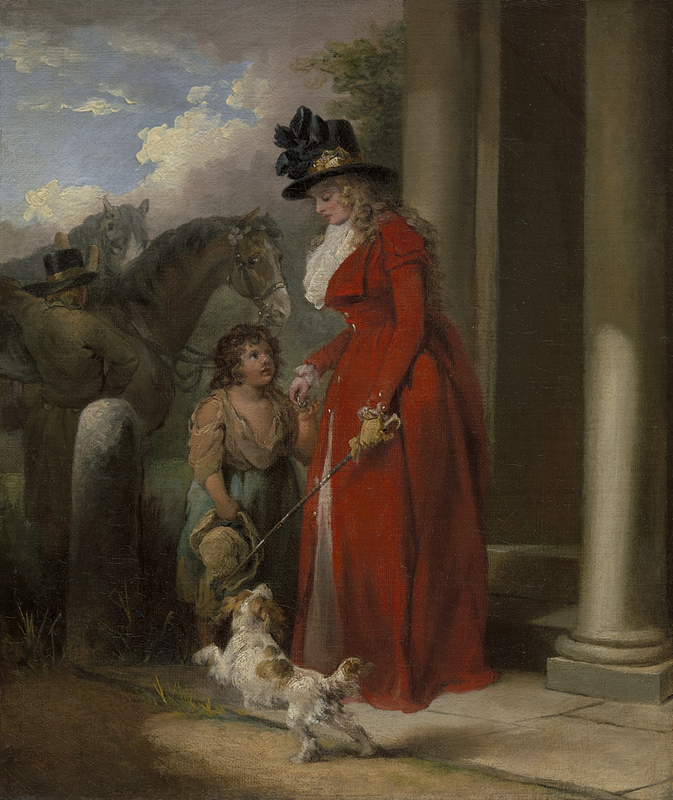 Sidesaddle, 1690-1935, will present a revealing perspective on the history and culture of women as equestrians, their depictions in sporting art, and the evolution of sidesaddle tack and attire represented in British, Continental, and American art from the 17th to the 20th centuries. The exhibition will showcase over sixty paintings, works on paper, and sculptures on loan from museums and private collections. Co-curators Dr. Ulrike Weiss, Lecturer at the University of St. Andrews in Scotland, and Claudia Pfeiffer, the George L. Ohrstrom, Jr. Curator of Art at NSLM, are contributing essays to the accompanying catalog.